Agro Farming Scheme was launched in 2006 but was not proved fruitful due to non payment of remaining installments by the members. Later on the matter was taken up by the Senate Standing Committee and after detailed deliberations the Committee directed the ICT Cooperative Societies Department and J&KCHS to dispose off the surplus land and funds received on its disposal be retrieved to those schemes from where the funds were utilized for the purchase of land in Zone-IV. Accordingly the approval of AGM and Registrar was obtained for its disposal and the bid of highest party was accepted by the Committee and surplus land was disposed off/transferred accordingly. 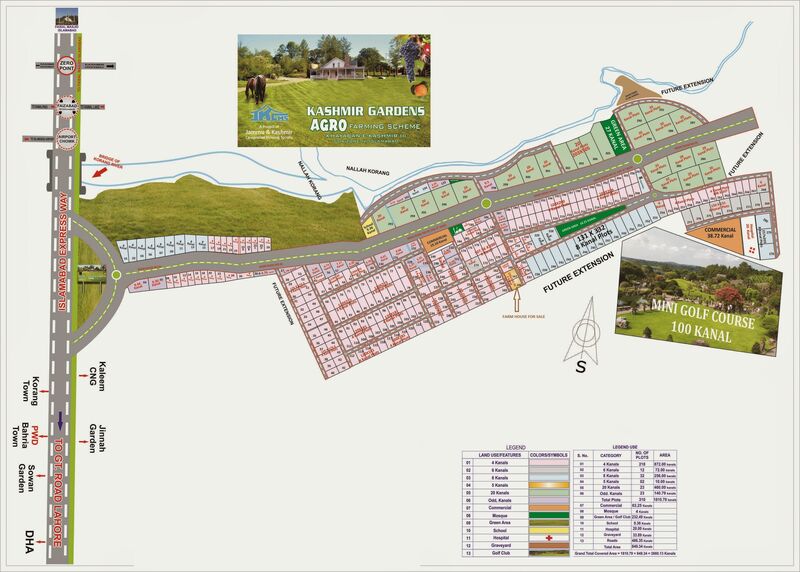 The land in Mouza Pahag was retained for those members who were still insisting for Agro Farms plots for which remaining land of Mouza Kirpa and Darwala has been exchanged in Mouzas Pahag, Panwal and Bhukhar for developing the Scheme for the members who had given the option to retain the plots in any case and also submitted a revised Layout Plan in the light of the amended Byelaws of the CDA after the approval of AGM held on 26.02.2012. It is also stated that the Management of the Society has not launched any new Scheme and also decided that until and unless all the Schemes are not completed no new Scheme will be launched. In the light of directive of Senate Standing Committee on Cabinet Secretariat and Capital Administration and Development Division land documents (Fard, Khasra Ghardarvri, NEC, Aks Shajra, LoP superimposed on Khasras and Contour Plan) were again submitted to CDA on 10-12-2012 for approval, which are under process of CDA and approval of revised LoP is expected.